It’s that time of year again. The time when every blogger and his dog gives you tips for how to successfully get through NaNoWriMo or National Novel Writing Month. And here you will find a huge list of resources for those doing NaNo again or for the first time this year. It’s not quite as easily recognisable this year, as the event is using a new design (pixel art) for the badges and logo’s, but I’ll be cheering on and offering support to those I find doing the marathon writing during November. Why consider NaNo? Four tips to get the best out of the marathon writing event. Personally, I was about to go public with my decision this year to not do NaNoWriMo for two reasons – I wanted to concentrate on finishing up the writing guide on Evernote, and I should be revising previous novels I’ve written in a month. Additionally, it was my intention to support my daughter through the month of November as we joined the Young Writer’s Program which encourages young novelists to give it a go. However, to emphasize the point that November is not the best month for writing marathons, my daughter’s school time table of year end events – concerts, dance showcase rehearsals, excursions, exams, sports events etc etc – mean there’s just no spare time to sit down and write for her. Or me, because I’m the taxi. Tip 1: NaNo is not for everyone all the time. But I’ve decided I need to rest a little from those tasks and get back to something exciting. So I may or not participate in NaNo, but if I do, it will definitely not be writing a novel. More and more writers are using the month and challenge to support themselves through writing non-fiction, blog posts, or flash fiction. I may do that flash fiction (yeah, that’s a lot of flash to make up 50K of words) I’ve been meaning to. I won’t be putting up daily wordcount and journal entries publically. For those that want to, I’ve got many word counter widgets and spreadsheets listed. Tip 2: Change it up and use how you want. It doesn’t have to be a novel. There is one major benefit of joining up with the event – other than having the support of a large group of writers, and potentially coming out of the month with 50,000 words. And that benefit is the sponsors, and the discounts available from software designers like Literature and Latte’s Scrivener, or Createspace freebies etc. Often just participating will get you a discount to some goodies and technology, winners will sometimes get even bigger discounts, which works as a good incentive. This year – Kobo is offering a fantastic deal for participants – you can get a free ebook copy of Joanna Penn’s “How to Market a Book”, plus winners get another 10 free ebooks. Tip 3: Use the event for huge discounts for that coveted software or service you’ve been drooling over, and use those discounts as incentives to boost you to winner status. My on/off decision towards NaNo this year is also peppered by the knowledge that as an Indie writer, the best way to some success is via books – write a book, publish the book, write another one, and another. NaNoWriMo provides support in simply getting wordcount out, and you can easily incentivise yourself with in-forum challenges and writing sprints held over Twitter or elsewhere. The municipal meetups and write-ins can also work, if simply to meetup with some understanding people. That can all also be a distraction – there are a lot of writers who signup, then allow themselves to participate heavily in the forums and social aspect of the event, to end up not winning the challenge. Tip 4: Ensure you are incentivised to produce the work before signing up, then use the tools provided like forum challenges and word sprints, or Write-In days, professionally. If they distract you, turn the internet off, and only go back to update your wordcount weekly, or at the end of the marathon. Four quick tips and lots of resources to get the best out of #NaNoWriMo this year Tweet it. All the resources you’ll need for #NaNo this year Tweet it. #IndieLife Getting the best out of marathon writing #NaNoWriMo Tweet it. I’ll start off with a link back to my huge NaNoWriMo Checklist post of last year. This post includes a step by step checklist through preparing for NaNo, plus a large list of resource links to find word counters, widgets, and spreadsheets for documenting your progress. Special for Tech for Writers subscribers. The coming edition of my new newsletter will contain a PDF checklist for NaNoWriMo or marathon writing preparation. The next edition is due out next week – so signup if you have not done so already. Signup for Tech for Writers, for productivity and tools tips and resource links. Note: Svenja Liv previously designed spreadsheets specifically for NaNo, but hasn’t done so this year. Her 2012 spreadsheets remain relevant for the month, and she does have a couple of designs for a 2013 wordcount spreadsheet found here. NaNoWriMo Blog – of course, this should be a port of call. Recently they’ve been posting a series of roadtrips around NaNoWriMo muncipalities. There has also been copious reposts of text from NaNo’s founder, Chris Baty’s book “No Plot No Problem” and from the content given to teens and kids from the Young Writer’s Program. Welcome To NaNoWriMo Prep School, Word-Nerds – Chuck Wendig’s terribleminds annual NaNo post, where many other previous posts on NaNo, and structuring novels are linked to. 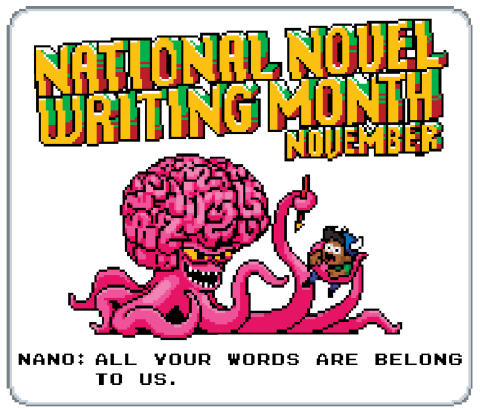 It’s nearly NaNoWriMo month! I’m excited, are you? Or are you smart enough to avoid the ‘first draft’ rush? – Denise Covey must be vying for the longest blog post title ever with this one, but she lists a lot of resources, including Karen Woodward’s post below. Denise’s suggestion of using the month for flash fiction is what made me reconsider my own options. Getting Ready for NaNoWriMo – Karen Woodward, who like Chuck, suggests we should be getting into the act of writing 2000 words a day now, and also suggests practically, that we prepare our meals beforehand. Alternative Badges – Lynn Viehl, the Paperback Writer, isn’t in love with the new NaNo badges this year (I can’t say I like them either) so offers some alternative blogwear for you in this post. 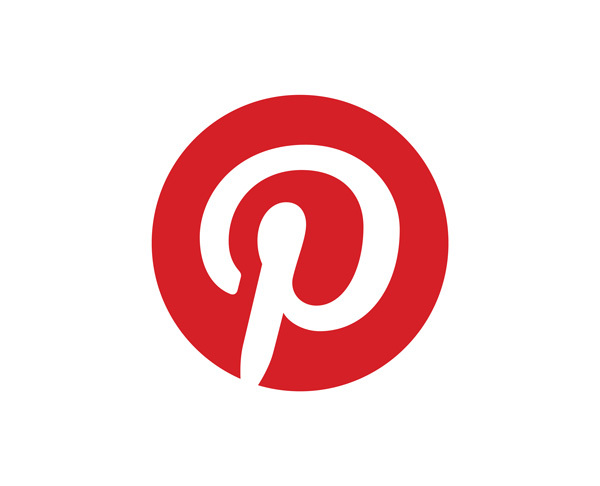 This post participated in the monthly Indie Life blogfest. Many indie writers are participating on the topic, so go to the linky list to read on. I’ve never done NaNoWriMo, and these are some great tips. Thanks!